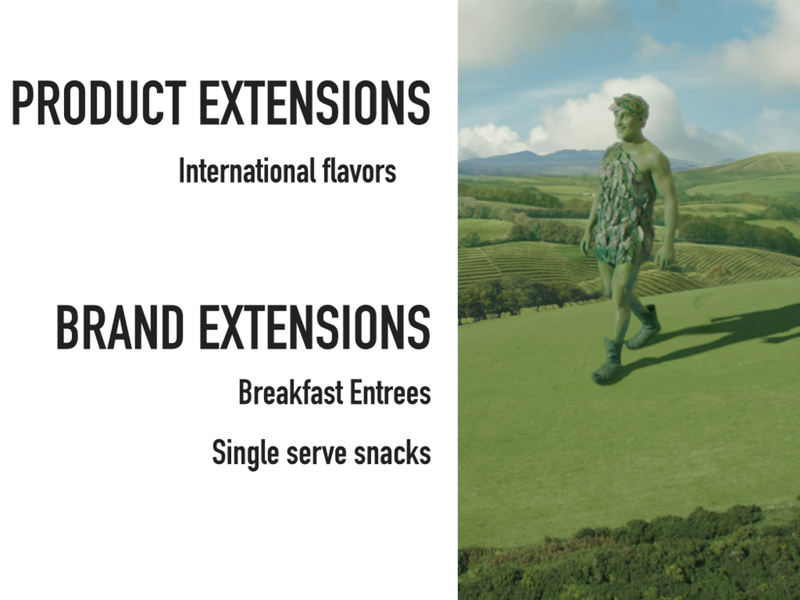 Develop a new product line extension for Green Giant. Green Giant recently released a line of veggie "swap- in" products. Switching mashed potatoes, rice, and tots, all for veggie alternatives. 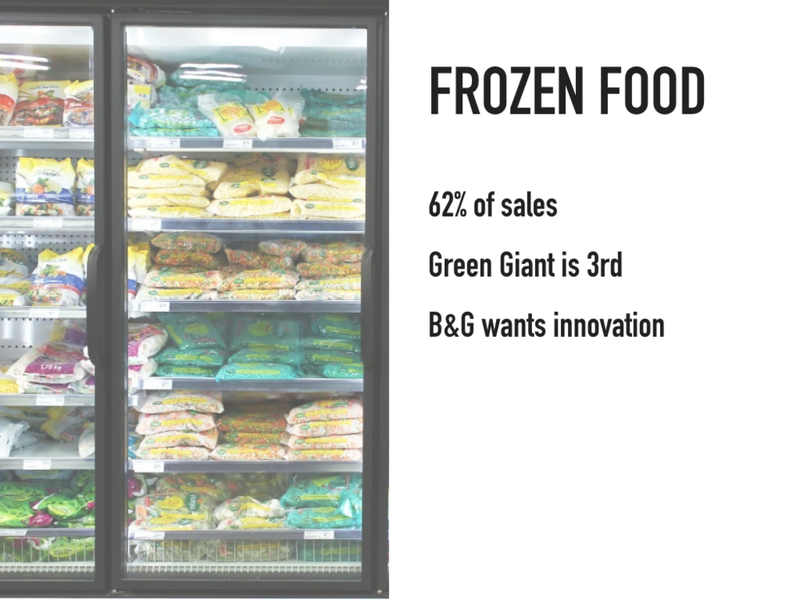 Green Giant is pushing for new and innovative products that will meet the needs of the health conscious consumer. 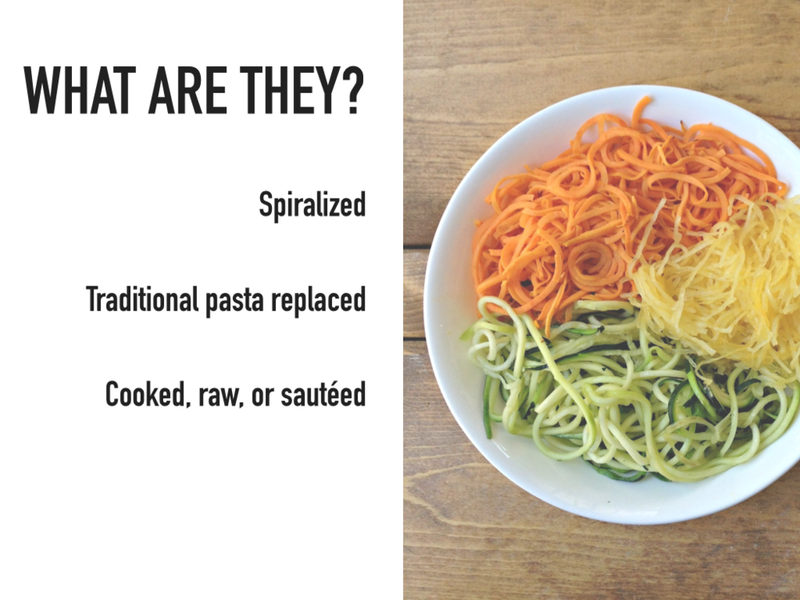 Making spiralized vegetable pasta can be difficult and time consuming. However they make a great alternative to just regular pasta. Whether you are gluten- free or watching your carbs, eating healthy should not be difficult. We will make it easy and convenient for a person to make a new healthy choice. Move Green Giant from a side dish to a main dish. Create frozen vegetable noodle meals that are easy to prepare. 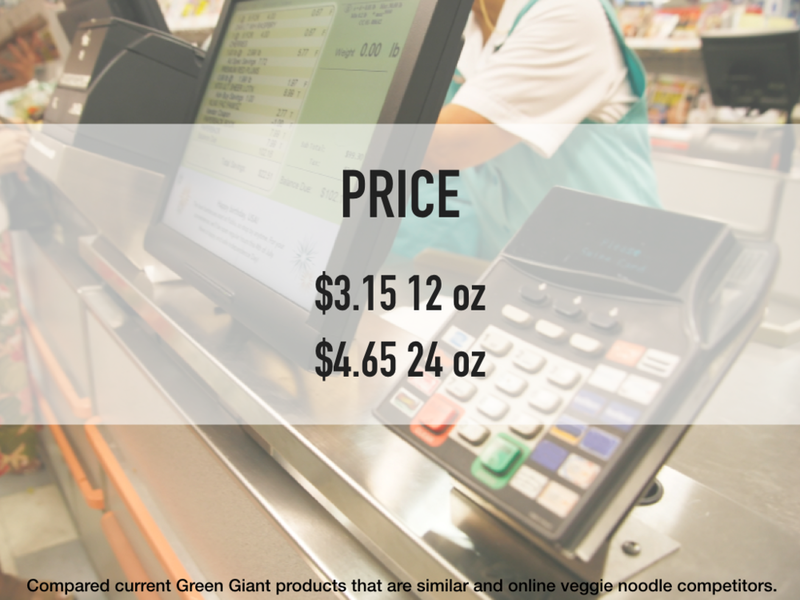 This new product extension would make Green Giant the first vegetable noodle to the mass market in the frozen entree section.